TORONTO, Ont. 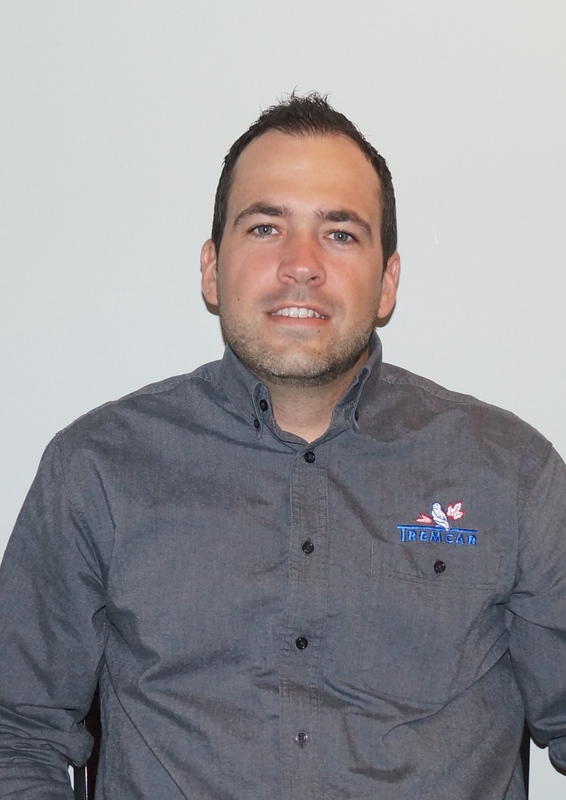 — Tremcar has announced the appointment of Kevin Poulin to the position of general manager of Tremcar Industries. Tremcar Industries is a Toronto-based division of Tremcar. Poulin has been with the company as a design engineer and will now oversee production and purchasing, as well as the technical, quality control and inspection departments, the company announced.